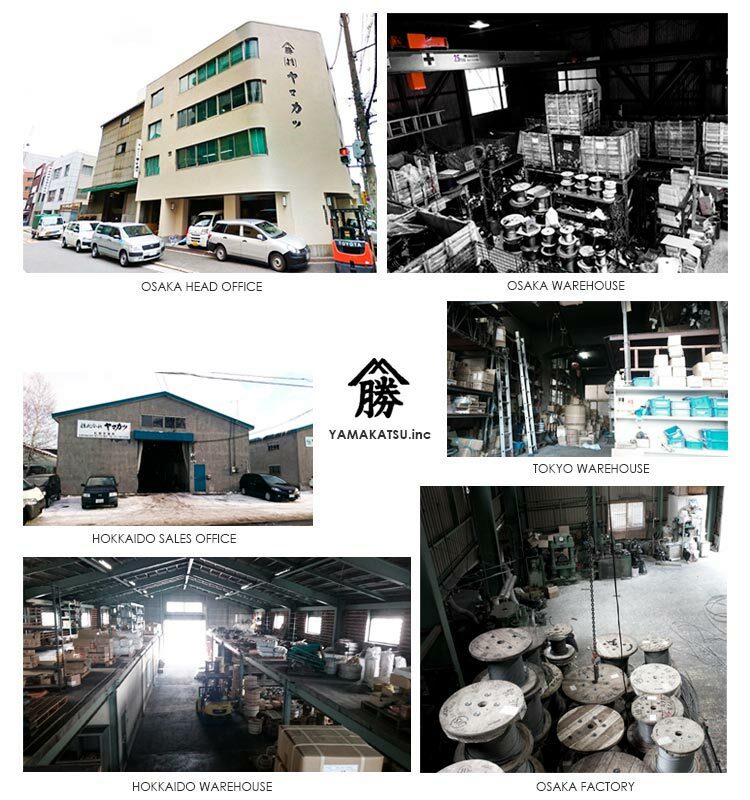 YAMAKATSU CO., LTD. is a trading company specializing in construction equipment and hoisting tools. The company has been in business for 75 years. Yamakatsu has consistently offered only superior products from first-rate manufacturers, helping to facilitate a safe, problem-free work environment. These days, with technological innovation moving forward in various fields, we at Yamakatsu put our wealth of expertise to work in offering a lineup of cutting-edge products. We respond accurately to a hugely diverse range of needs, and work toward the further development of the construction industry as well as all areas of manufacturing. Yamakatsu contnues to improve on its record of real-world achievements and customer confidence. Leading manufacturers in all categories have gathered here, and our company handles numerous products from all of them. This means that we are able to deliver high-quality products within a short time frame. 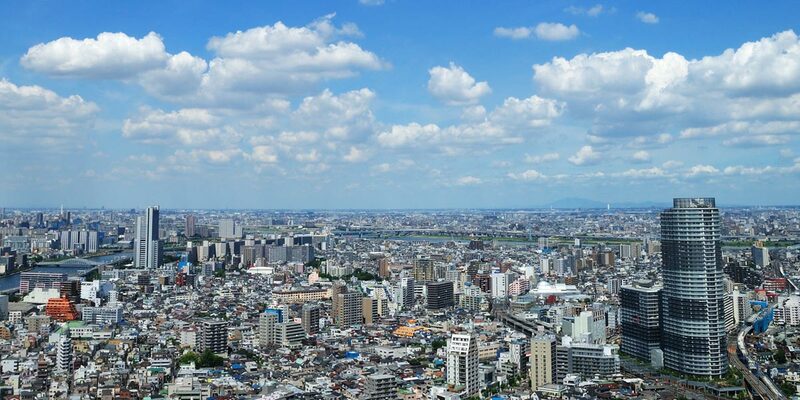 We also have offices in Tokyo and Hokkaido, and we provide reliable products to all areas of Japan.